With no one to trust and in an abusive marriage, Rachel Archelaus found truth and guidance in the practice of Intuitive Art. This book chronicles her journey of making life-changing decisions with the aid of this intuition-booster and she teaches you how to use it, too. 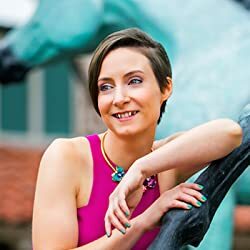 Rachel gives every reader the tools to directly connect with their intuition and make all of their decision making easier and more effective. From small choices (should I cut my hair short), and self improvement (how can I reduce my daily stress), to big changes (what will my life look like if I take this new job) the Archelaus Method of Intuitive Art empowers all who use it with quick answers and clear action steps. “Rachel draws from the deep spiritual and life wisdom that she gained through her own Intuitive Art drawings. Her compelling story telling is followed up with step-by-step instructions on how to draw and interpret your own intuitive art to create more clarity and joy in your life. After sharing where all this wisdom comes from, she teaches the very practical skill she calls the yes/no method. Once you have that down, she has you actually do a meditation where you find your own unique meanings for each color in your crayon box. Now you are ready to start drawing! I loved this part of closing my eyes and just coloring. That’s joyful on it’s own, but then she walks you through interpreting what it means for you. At this point, I had questions, I didn’t understand what to do with the image I didn’t like or understand. That’s when Rachel gently guides you through not only the meaning but finding actions to shift outcomes. At that point, I could see in my drawing the information I needed and I intuitively knew what to do next and how to deal with a situation that had been bothering me. Rachel Archelaus is an internationally known spiritual teacher and business mentor to lightworkers. 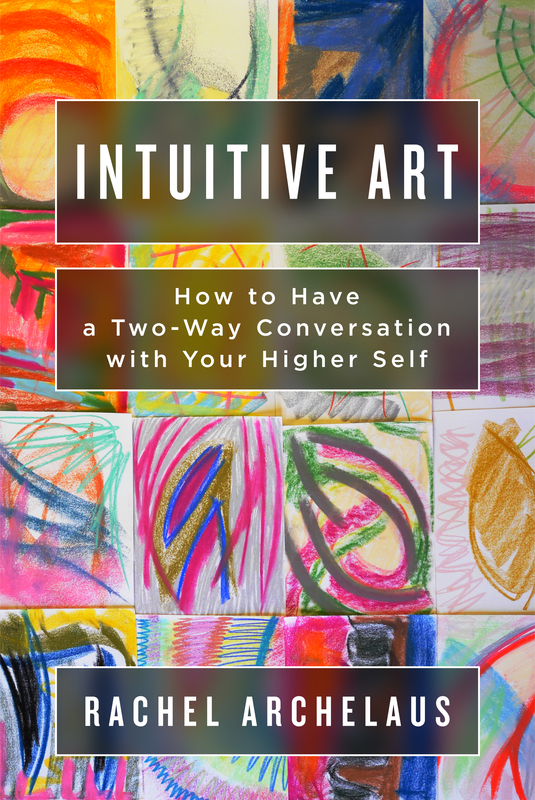 She founded the Intuitive Art Academy where she teaches people how to have a two way conversation with their intuition.